'Hasana' comes from Syria and - like thousands of other migrants - she was stranded near the Croatia-Slovenia border. 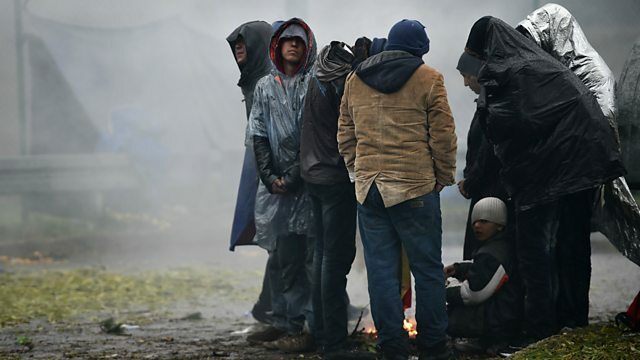 Photo: migrants wait in the rain at the Trnovec border crossing with Slovenia. Credits: Jeff J Mitchell/Getty Images. "We have to put America first"